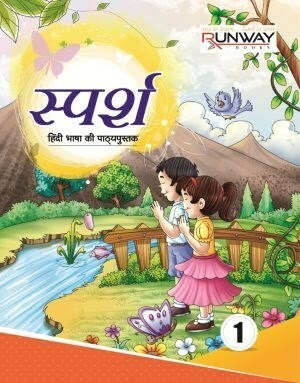 Hindi Shabd Book specially published for L.K.G. Class Students. 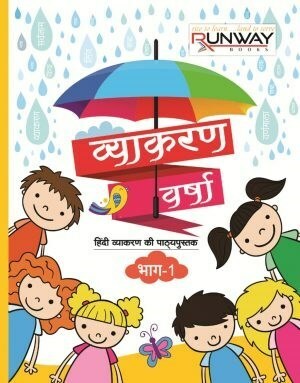 Hindi Text Book specially published for Class 1st Students. 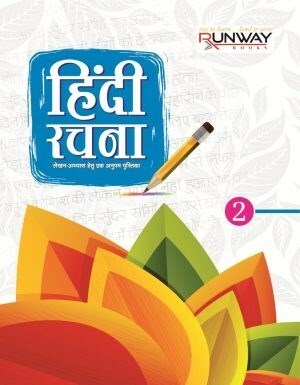 Hindi Text Book specially published for 2nd Class Students. Hindi Text Book specially published for 3rd Class Students. 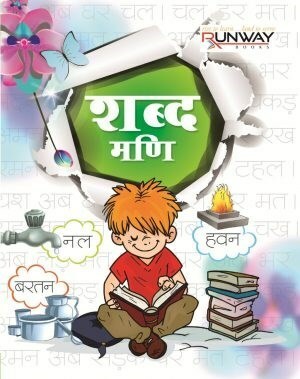 Hindi Text Book specially published for 4th Class Students. Hindi Text Book specially published for 5th Class Students. 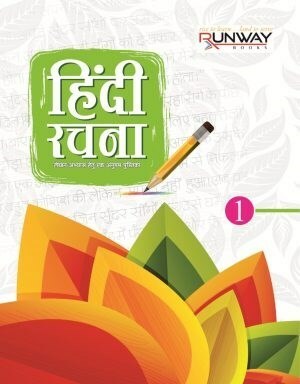 Hindi Text Book specially published for 6th Class Students. 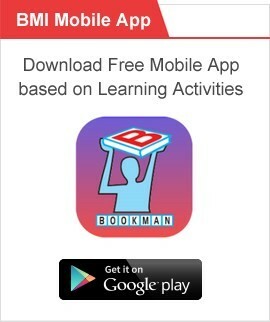 Hindi Text Book specially published for 7th Class Students. 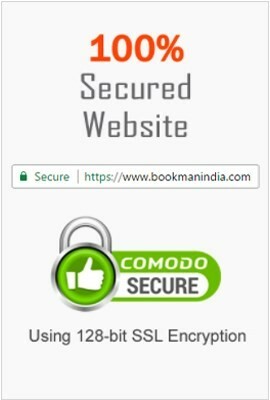 Hindi Text Book specially published for 8th Class Students. 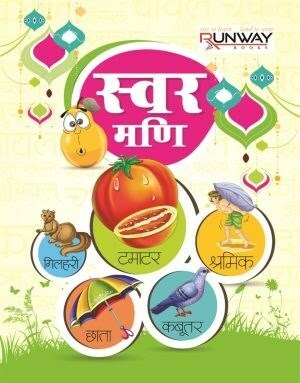 Hindi Swar Book specially published for U.K.G. Class Students. A Text Book of Hindi Vyakaran.